MaxValues is one of the leading direct mail marketing and online marketing companies in Northeast Ohio. 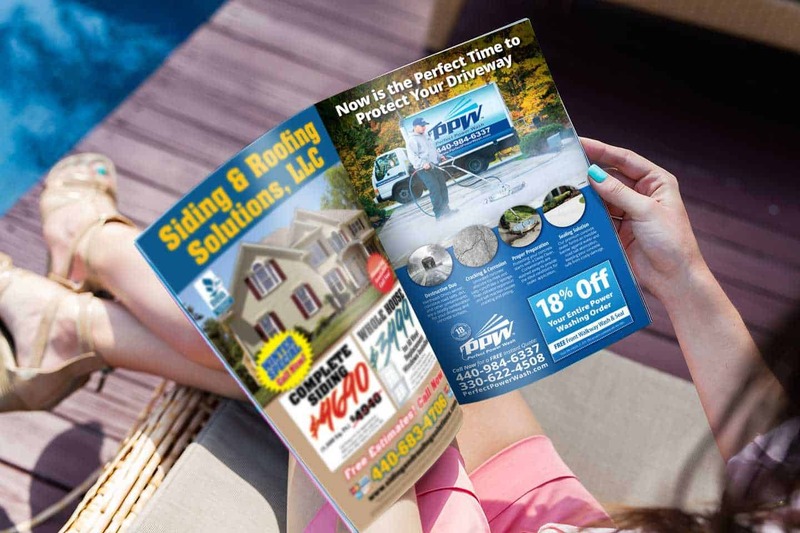 Our coupon magazine, digital marketing, and email marketing services have become a consumer favorite due to the large variety of businesses we feature. MaxValues’ advertisers consist of national chain restaurants, home improvement businesses, and family entertainment venues. We also promote personal care and wellness, automotive services and an extensive selection of local businesses, both large and small. MaxValues’ coupon incentives provide consumers with thousands of dollars in savings. Coupon incentives can help businesses generate new and repeat sales due to the magazine’s lengthy shelf life and digital marketing benefits. Coupons also enable our advertisers to track customer spending habits. For advertising information please contact us today to arrange a meeting with one of our knowledgeable marketing consultants to learn more about our products and services. Each of our highly trained marketing consultants has more than 15+ years of advertising experience. We can help you reach your advertising goals with successful marketing strategies tailored to your business needs. ©2019 MaxValues. All Rights Reserved.